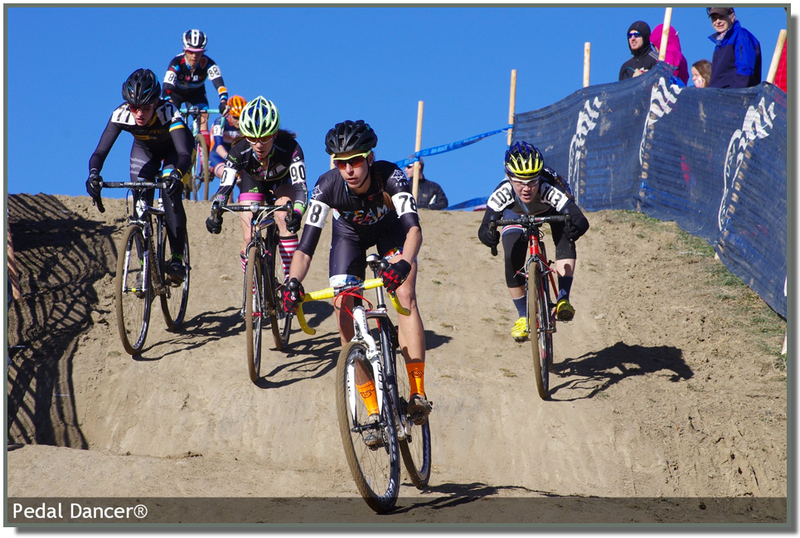 On page 55, deep in the recesses of the September issue of 5280 magazine, a magazine that celebrates the Colorado lifestyle, you will find my tiny photo of cyclocross racing. My photo in 5280 Magazine in all its large glory. They say photography is not about the camera. Although I believe the camera set-up and chosen lens make a big difference in delivering what the photographer is trying to convey. 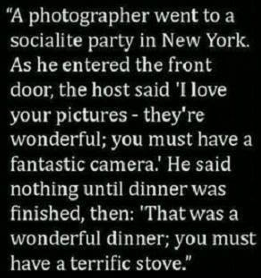 They say photography is about the photographer. I agree that you can ask twenty photographers to go shoot a sporting event and all will come back with wildly differing results. I say photography has to do with the camera, the photographer, but mostly the subject matter. Good photography also has a lot to do with being hyper alert to your environment in capturing the moment and telling a story that draws the viewer into the frame to study the detail, encouraging the eye to wander. My great joy at having my photo included in this month's edition of 5280 magazine, within the article titled Playing Dirty, by Jayme Moye about the sport of cyclocross, would not have been possible if the brave strong women cyclocross racers in the photo did not race Cyclocross National Championships in Boulder, Colorado, last January. In giving credit where credit is due, featured in this photo are star subjects: Emily Phillips (MA), Jessica Bernstein (CO), Cristienne Beam (CO), Alyssa Severn (MO), Kelly Chang (CA). Thank you - you are featured in 5280 this month!